The summer is close to its end, top 3D accelerators have reached the summit of sales... 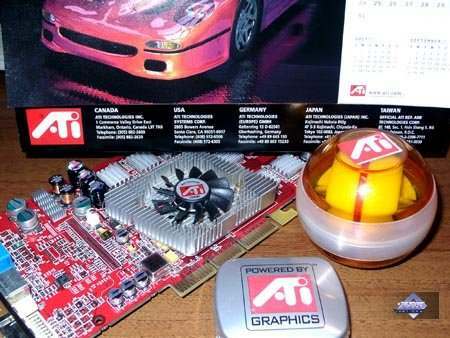 But in Septemper/October ATI and NVIDIA are going to announce something new. 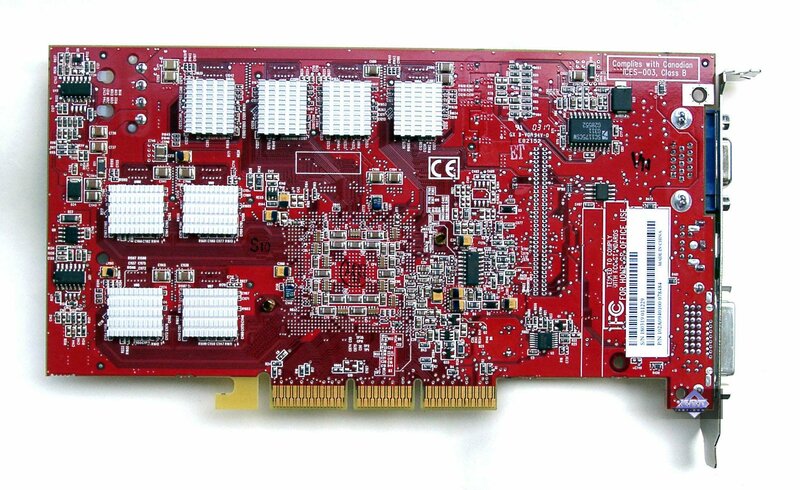 Poor card makers... Users especially those who have just bought an extra-expensive accelerator are not in a better situation. 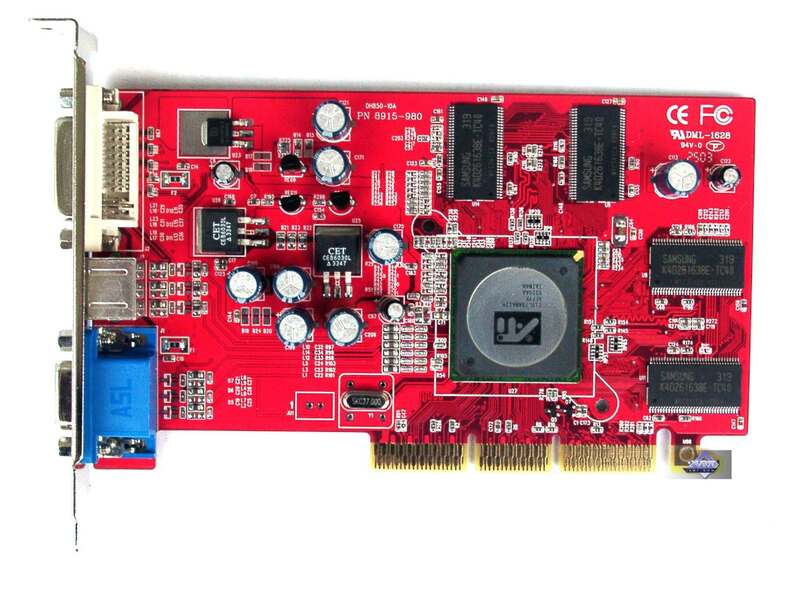 However, apart from High-End, Middle-End cards are also going to be announced. 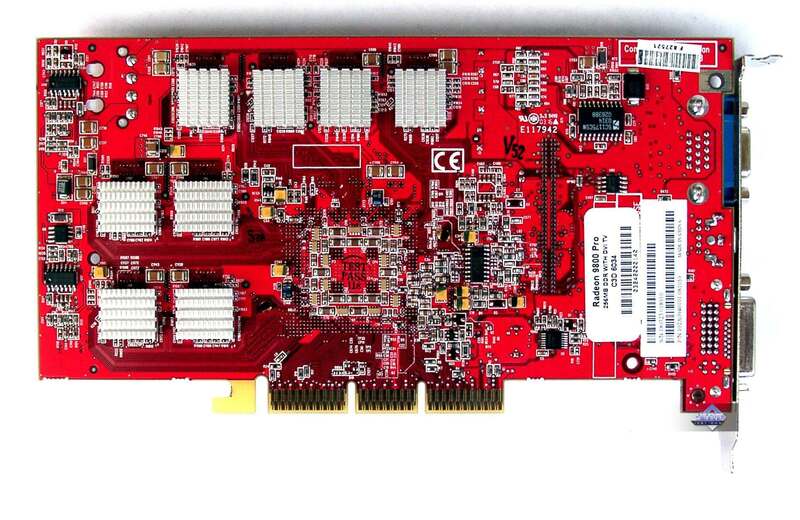 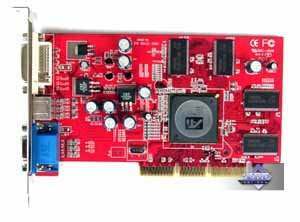 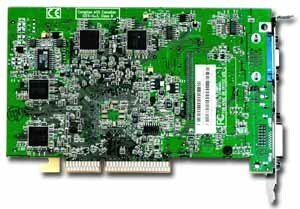 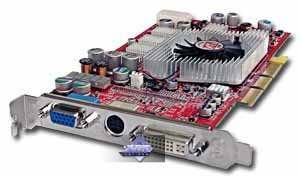 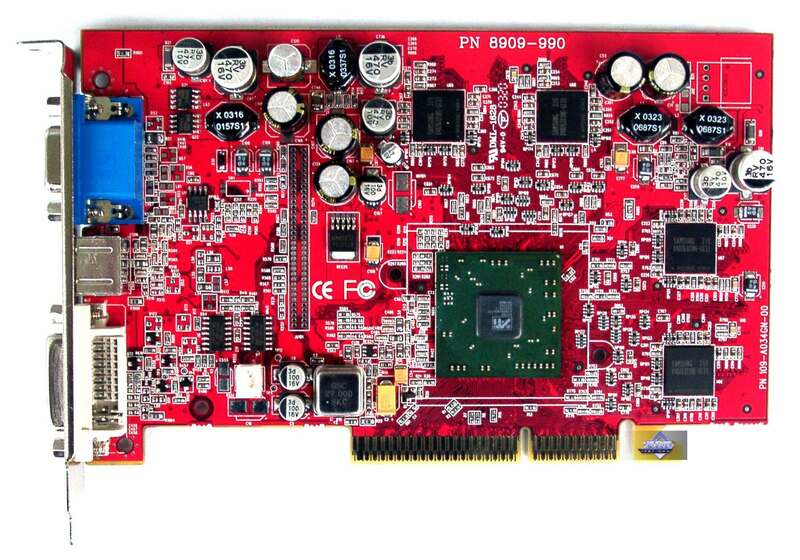 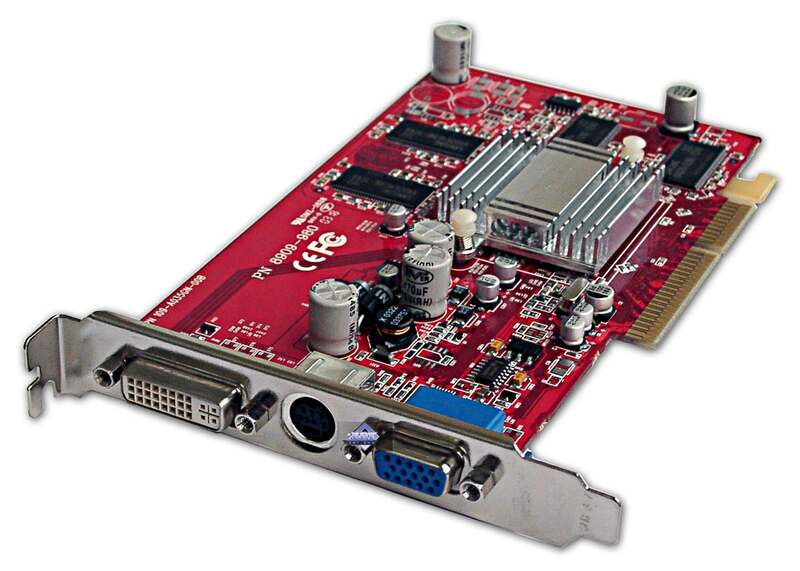 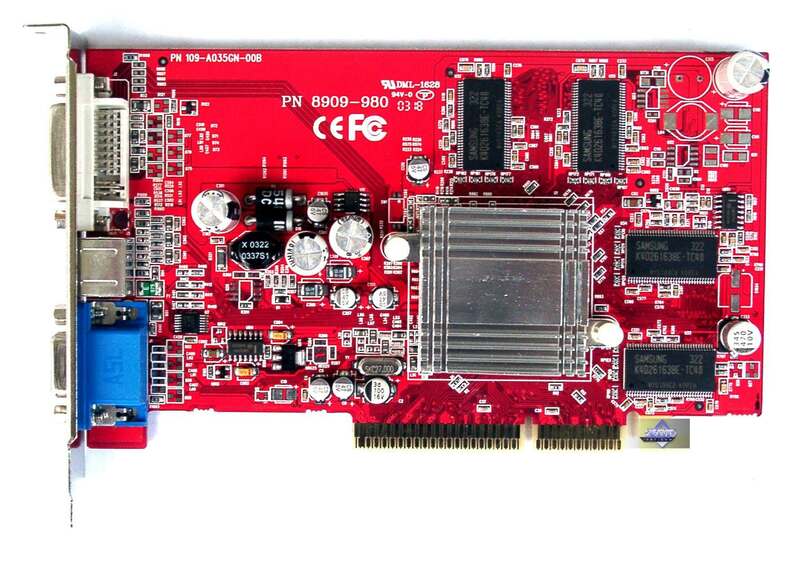 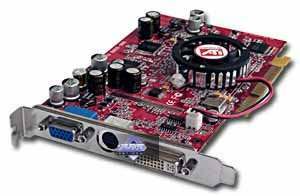 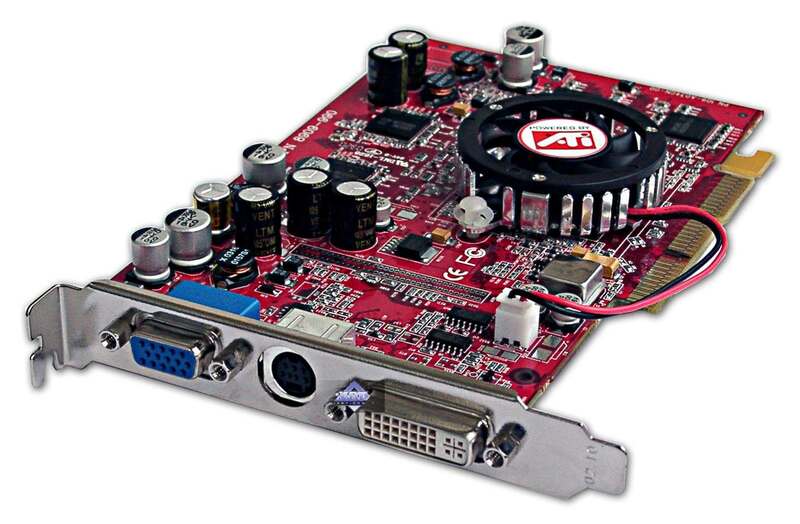 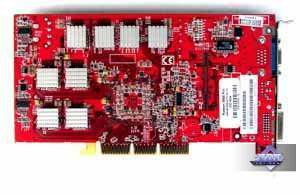 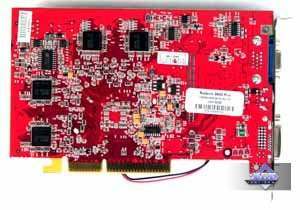 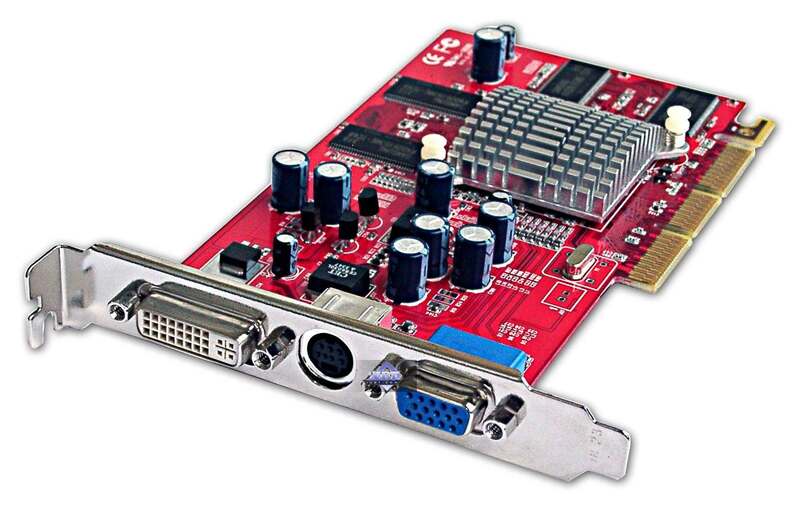 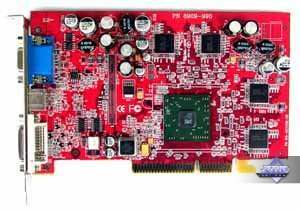 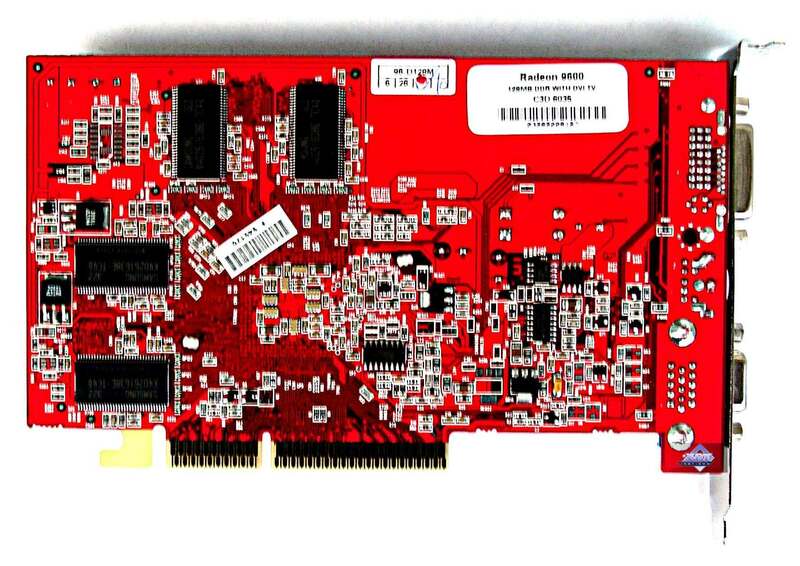 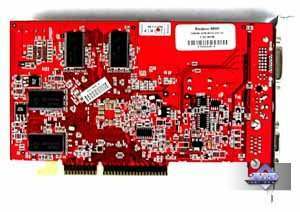 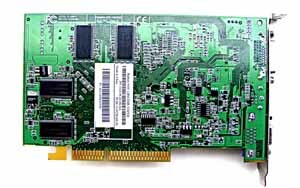 Today we are dealing with 4 video cards from Connect3D which are based on the RADEON 9200/9600/9600 PRO/9800 PRO. 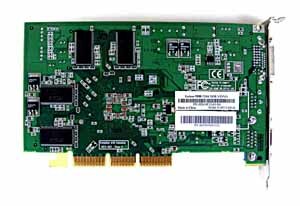 The company itself is European and headquartered in Great Britain. But its production facilities are in China (like 95% of IT-related companies). 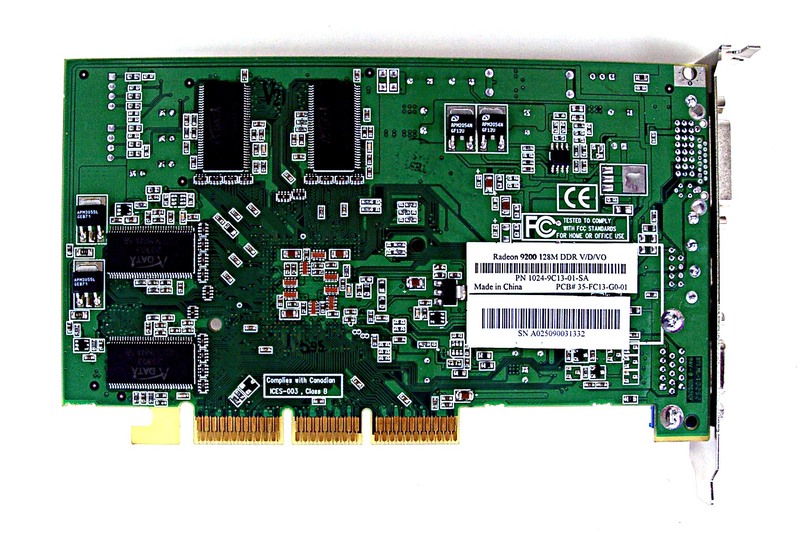 Its products, however, comply with the European quality standards. 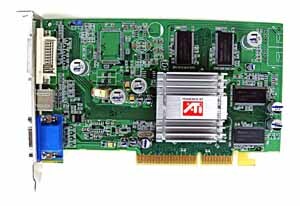 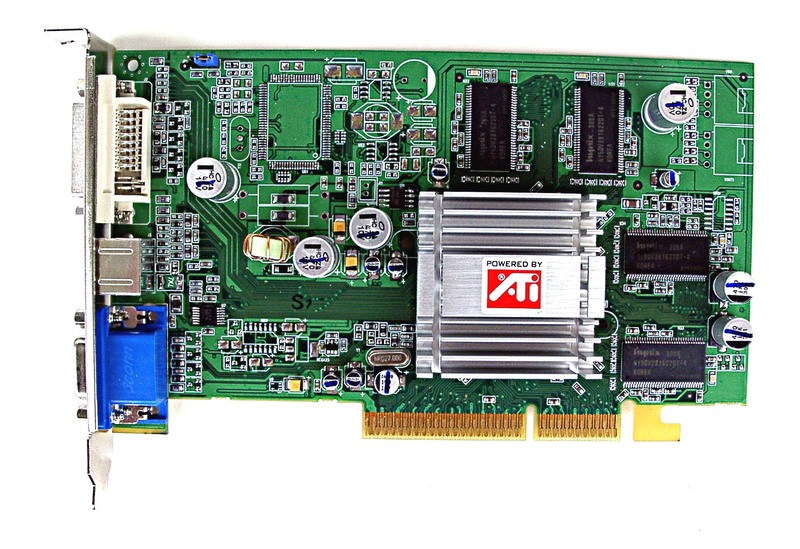 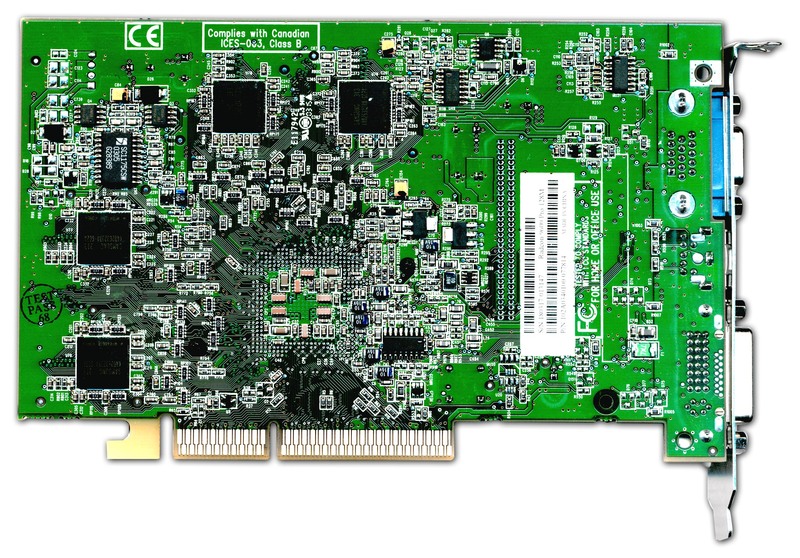 AGP x8/x4/x2 interface, 128 MB DDR SDRAM memory (the Connect3D RADEON 9800 PRO has 256MB) in 8 chips on both PCB sides (the Connect3D RADEON 9800 PRO 256MB has 16 chips). 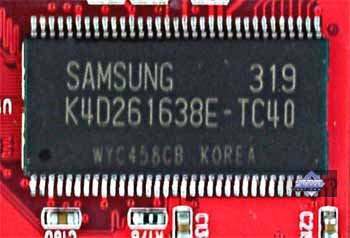 Samsung DDR-II memory chips of 2.2ns access time, it corresponds to 454 (908) MHz, but the memory works at 350 (700) MHz. 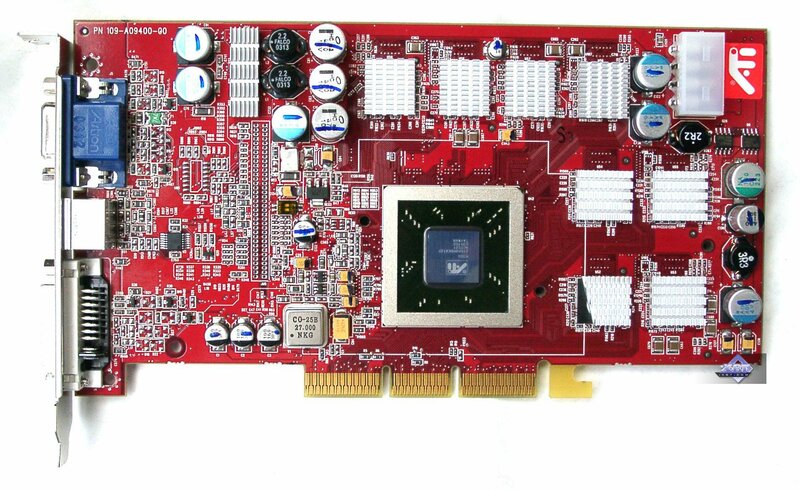 The GPU runs at 380 MHz. 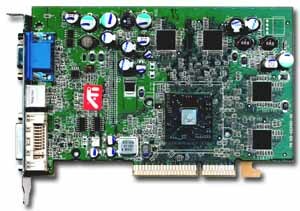 256bit memory interface. 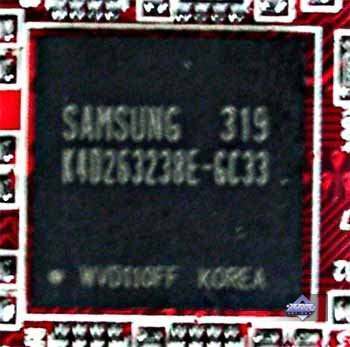 Samsung memory chips of 3.3ns access time, it corresponds to 300 (600) MHz, and the memory does work at this frequency. 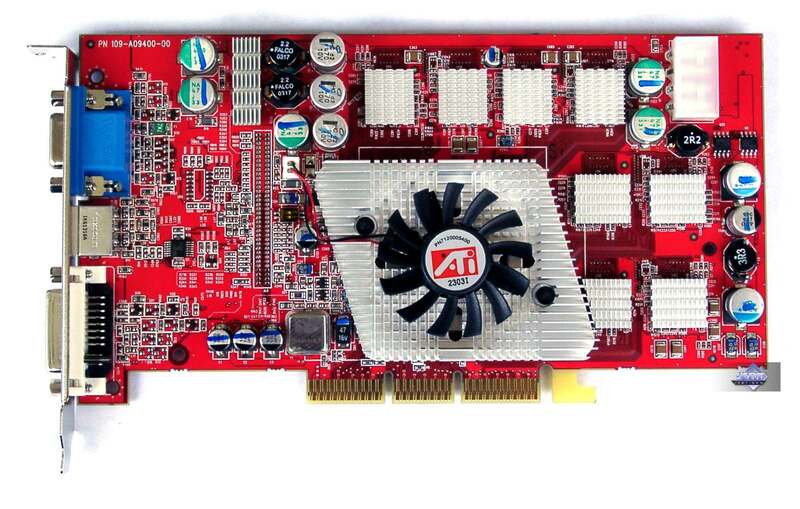 The GPU runs at 400 MHz. 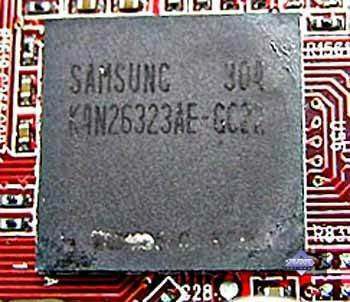 Samsung memory chips of 4ns access time, it corresponds to 250 (500) MHz, but the memory works at 200 (400) MHz. 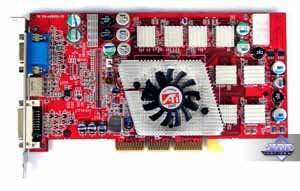 The GPU runs at 325 MHz in the RADEON 9600 and at 250 MHz in the RADEON 9200. The RADEON 9800 PRO 256MB is the reference card itself, and judging by its sticker it's made for ATI. 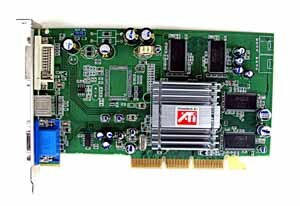 Such cards are produced at the same factory, that is why you can be sure that whatever ATI's partner is the cards are the same. 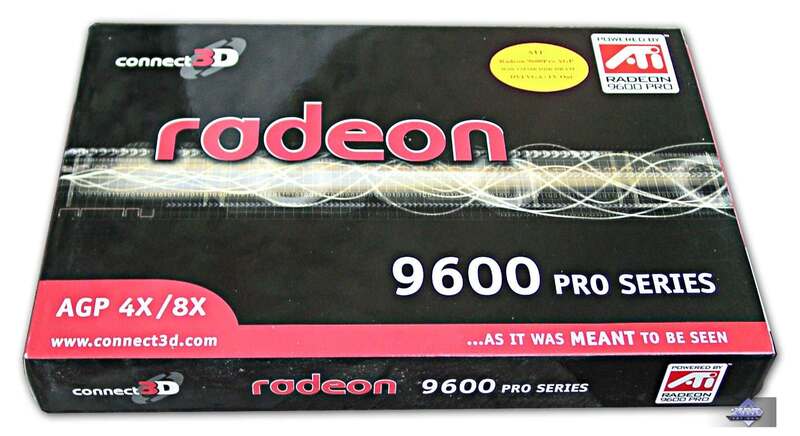 The RADEON 9600 PRO from Connect3D is based on the reference design as well. 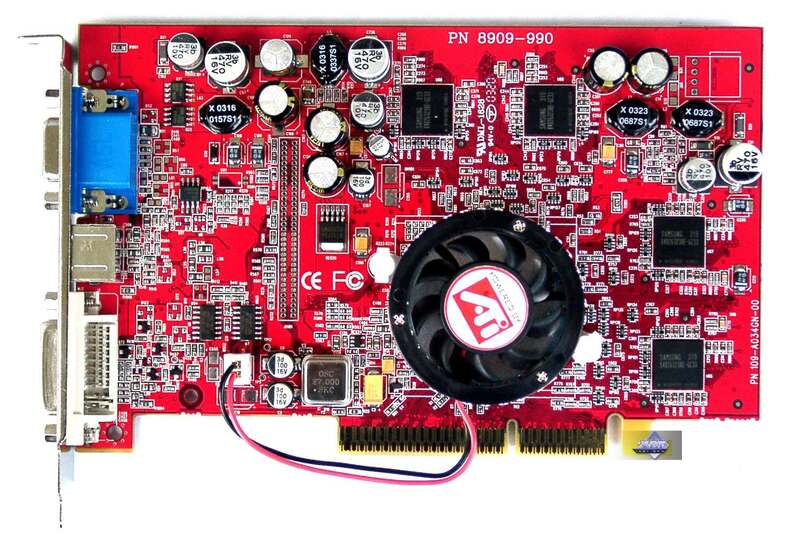 But the RADEON 9600/9200 have their own design. 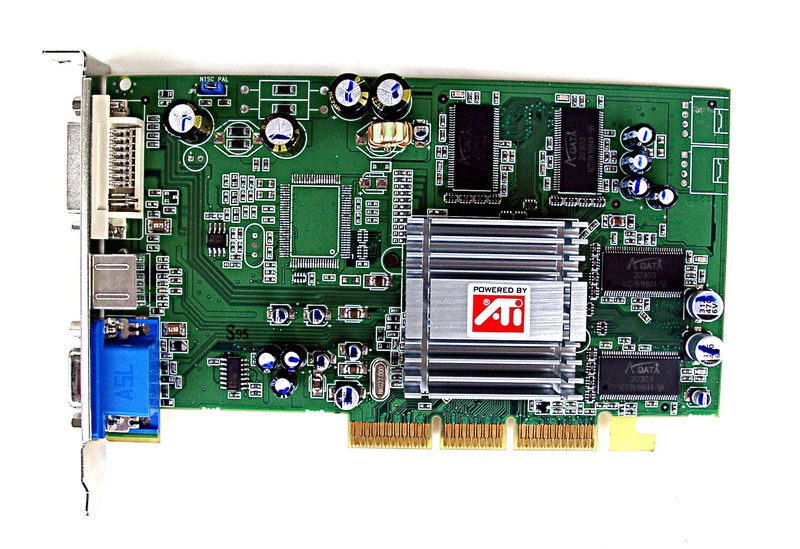 As you know, almost all cards coming from ATI's partners have identical coolers. 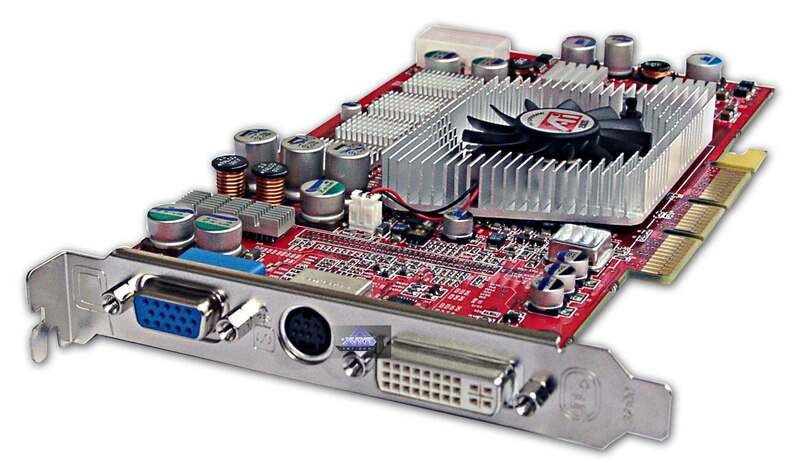 Just note that the RADEON 9600/9200 has a passive heatsink, while the RADEON 9800/9600 PRO has coolers with fans. 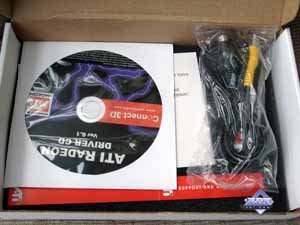 User manual, CD with drivers and utilities, S-Video-to-RCA and DVI-to-d-Sub adapters. User manual, CD with drivers and utilities, S-Video-to-RCA and DVI-to-d-Sub adapters, TV extender and external power supply splitter. User manual, CD with drivers and utilities, S-Video-to-RCA adapter. 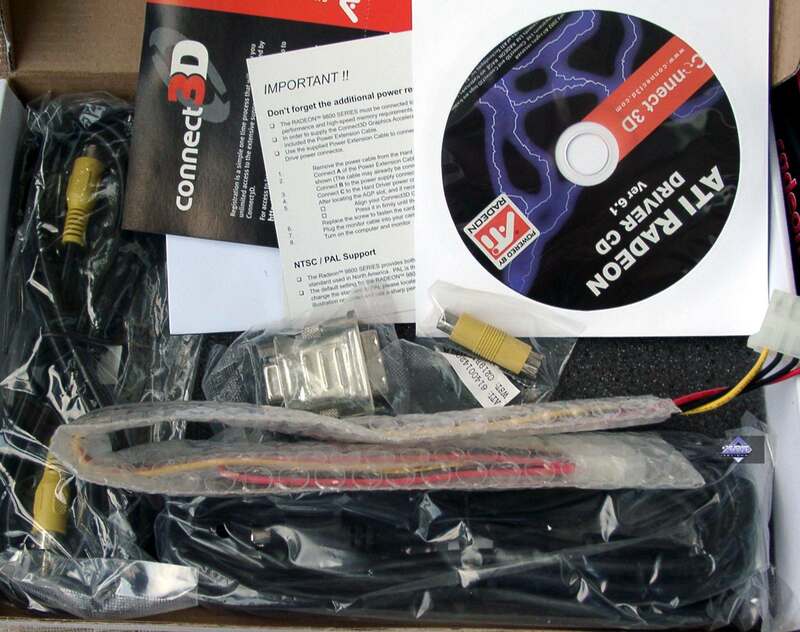 All cards ship in something like a retail package (I can't call it a normal package). 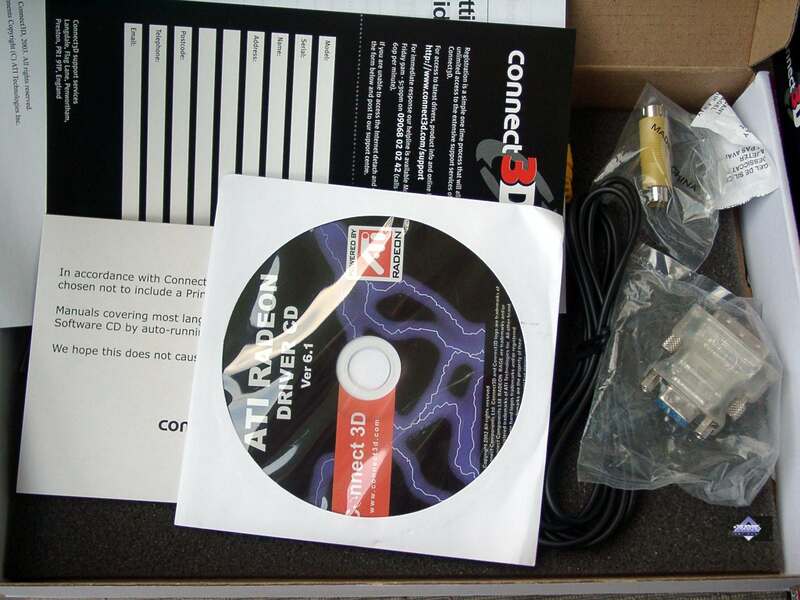 All packages have a single style. 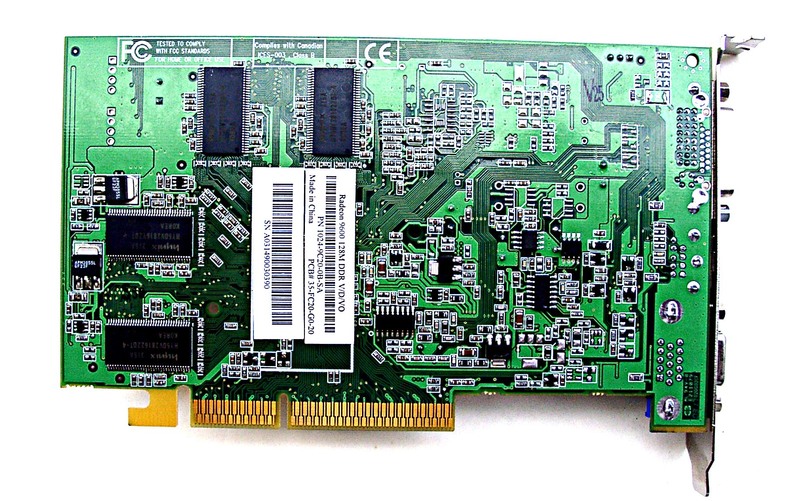 They differ in just what's written and in dimensions, but they are anyway so small that some video cards with their accessories hardly fit in. 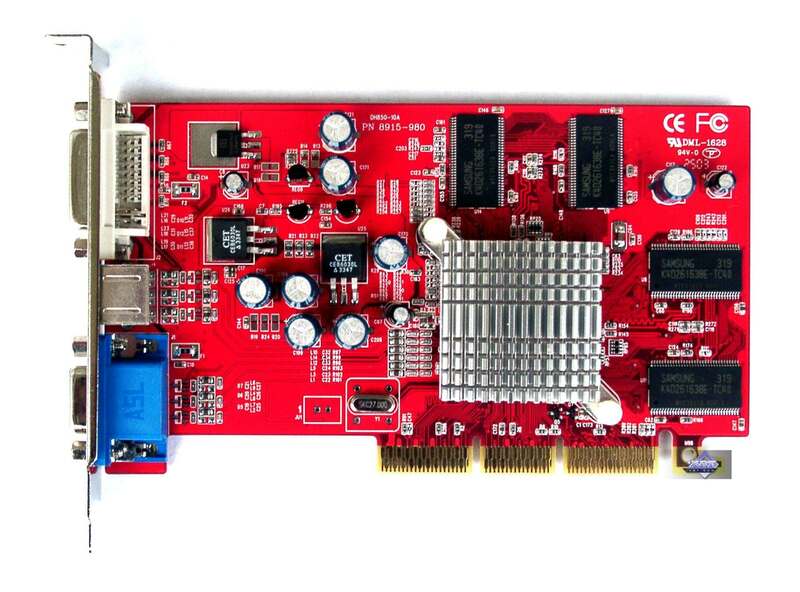 The design looks tasteless and unattractive. 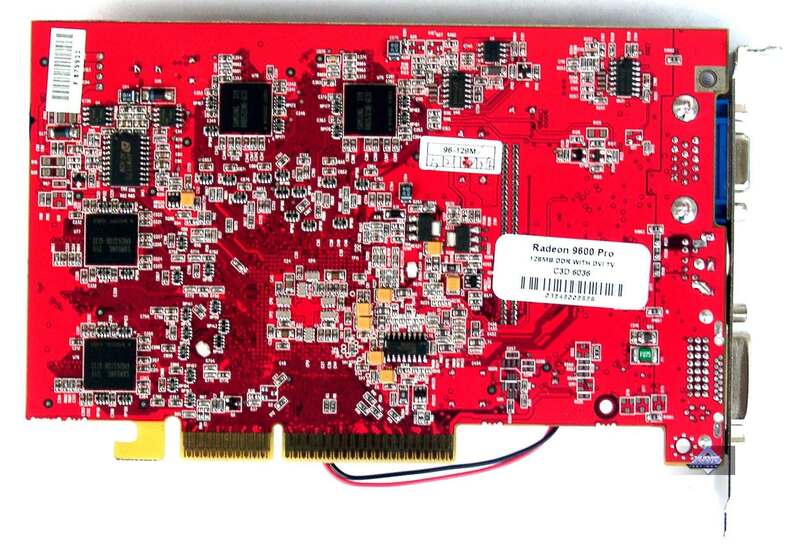 ASUS V9950 Ultra (GeForce FX 5900 Ultra, 450/425 (850) MHz, 256 MB, driver 45.20). 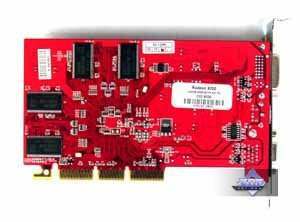 We have taken the FX 5600 Ultra running at 350 MHz instead of 400 MHz because the 400MHz cards are in short supply and much more expensive than the RADEON 9600 PRO. The RADEON 9800 PRO 256MB has lost to the GeForce FX 5900 Ultra in almost all heavy tests except the modes with the Quality-level anisotropy. 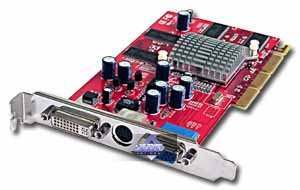 Without AA and anisotropy the cards are equal. 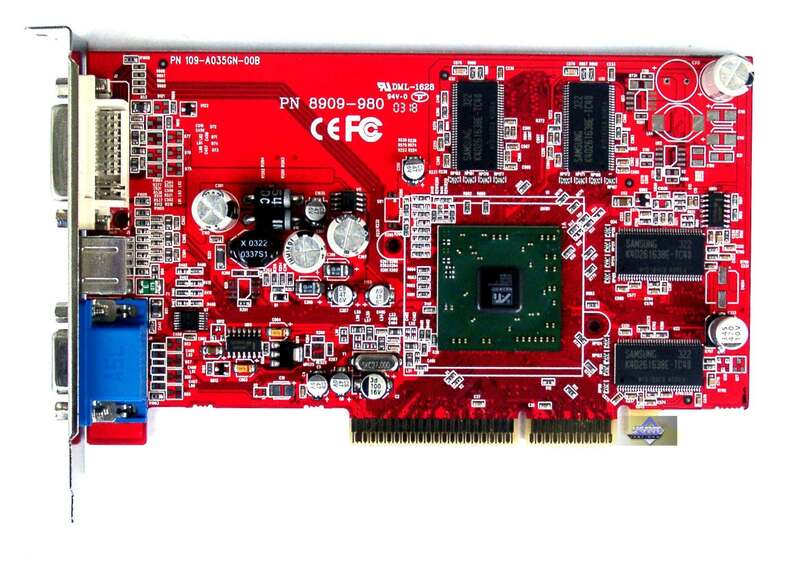 The same picture can be seen on the ring of RADEON 9600 PRO and GeForce FX 5600 Ultra. 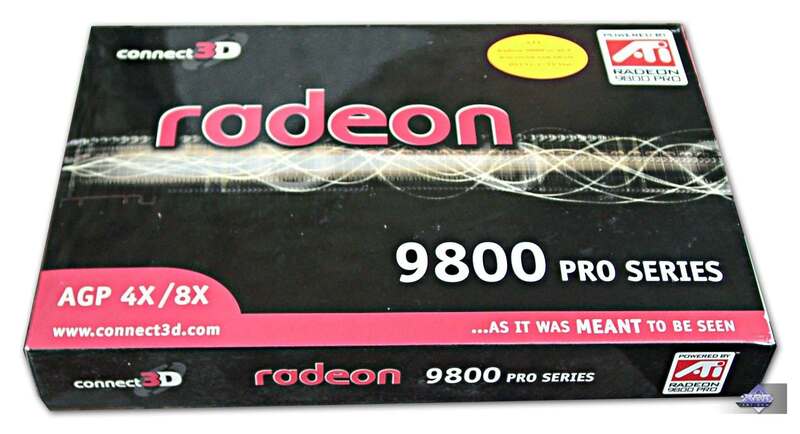 As to the RADEON 9600/9200, they have no chance to win at all. 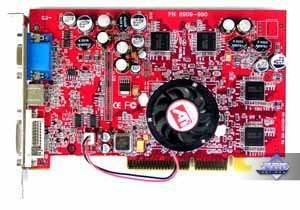 In the High-End sector that cards have very close scores, with the RADEON 9800 PRO 256MB falling a little behind in the heavy modes. 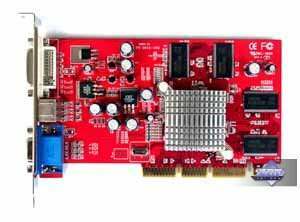 In the Midde-End sector the RADEON 9600 PRO performs better though the heavy modes make this card lose as well. The RADEON 9600 loses to its competitor in the heavy modes to a greater degree. 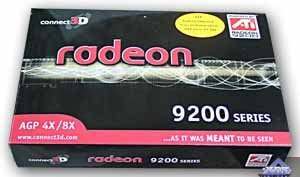 The RADEON 9200 loses in the low-end sector! 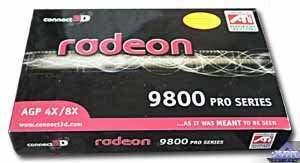 In this test the RADEON 9800 PRO almost wins in the High-End sector (except two modes), RADEON 9600 PRO takes the lead in its sector, as well as the RADEON 9600 (except one mode). 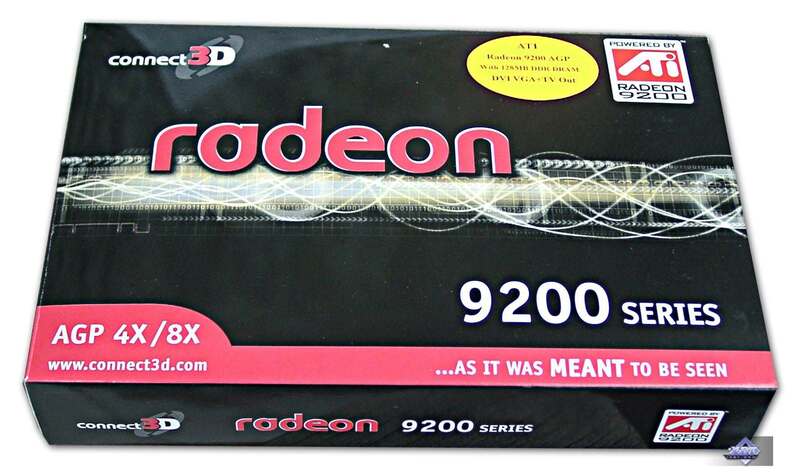 The RADEON 9200 beats the FX 5200 once more.